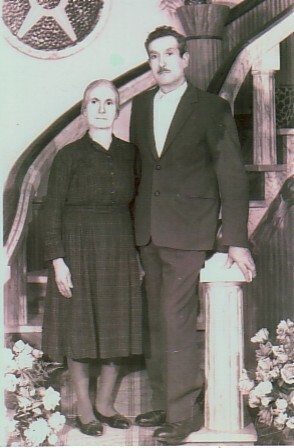 Above: My parents, Calliope and Panagiotis. 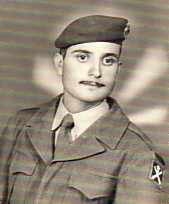 Above Right: A portrait taken during my National Service. Above: On my way to Australia- on the Patris. I am second from the left. 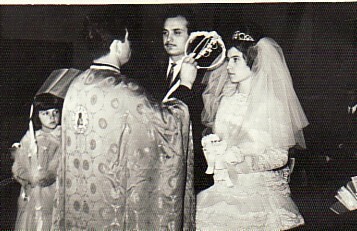 Above Right: On my wedding day with my wife, Melpomeni. 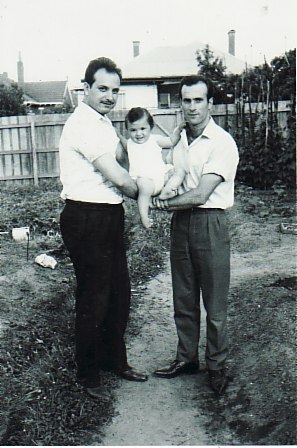 We were married at Agios Anargirios, Oakley, Melbourne. 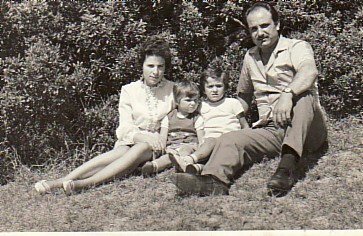 Above: With my daughter, Calliope, and koubaro, Vasilios Barbadoukas. Above Right: With my wife, Melpomeni, and our children, Maria and Calliope. 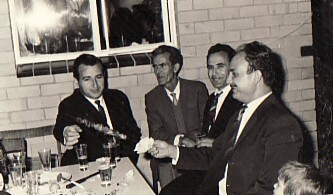 Above: With friends. 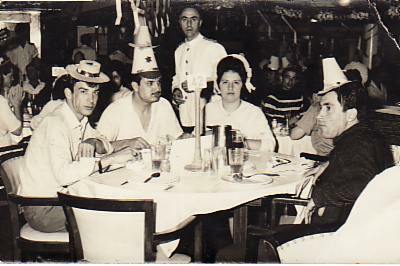 L-R: Dimitrios Ganotis, Paraschos Tremoulas, Stylianos Tsitsinaris and me. 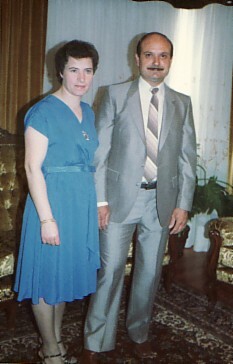 Above Right: With my wife, Melpomeni. 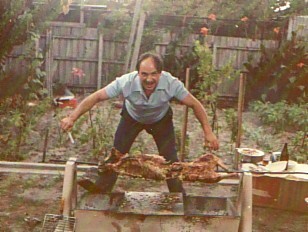 Above: Celebrating Easter at home.